Getting involved in a car accident, whether major or minor, is never an easy feat. However, you don’t have to have a hard time sorting through your health and car insurance policies if you do get in an accident while out and about in San Francisco. 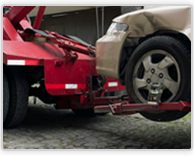 Eastway Towing and its network of independently owned and licensed affiliates is here to provide high quality accident removal services anywhere in the San Francisco area, 24 hours a day, 7 days a week, all year long. 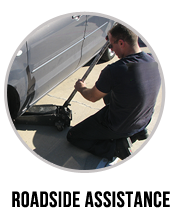 The high quality of services you would get from our company will ensure your safety above all, but will not forsake the welfare of your damaged vehicle. 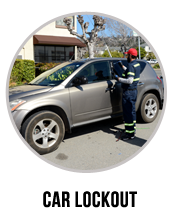 Our roadside assistance specialists are well-trained and experienced when it comes to emergencies, can work with any type of vehicle, are locals in San Francisco so they know their way around, and most of all, have a heart for service. 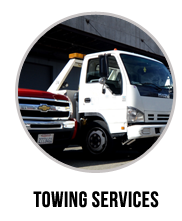 Being a locally owned and operated company means that we can accommodate all customer demands from San Francisco, and we can keep our rates as competitive as possible because we are able to cut down on transportation costs. This also means that we only hire San Francisco locals who not only know their city by heart, but they also care about its residents too. 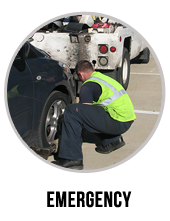 For high quality accident removal and other roadside assistance services, call us now! 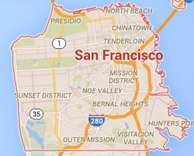 We’re fully operational 24/7 and we can reach anyone in the San Francisco area. For more information about our services, visit our website!